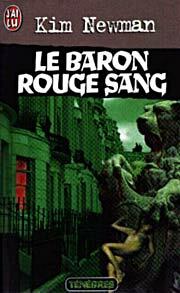 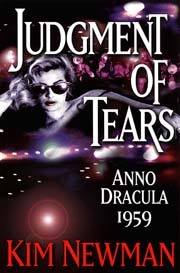 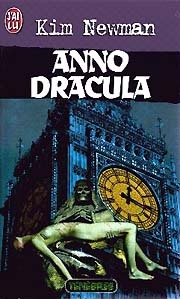 Series note: Series including the novels, Anno Dracula , The Bloody Red Baron and Judgment of Tears: Anno Dracula 1959 , and the forthcoming Anno Dracula: One Thousand Monsters and Anno Dracula: Daikaiju , plus stories and novellas "Yokai Town", "Vampire Romance", "Promises to Keep" "Aquarius", "Coppola's Dracula", "Andy Warhol's Dracula", "Castle in the Desert", "Who Dares Wins", "The Other Side of Midnight", "You Are the Wind Beneath My Wings", "You'll Never Drink Blood in This Town Again", "Miss Baltimore Crabs", "A Concert for Transylvania", "Dr. Pretorius and Mr. Hyde", "Charles's Angels". 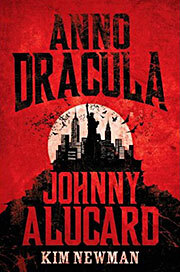 The short works except "Yokai Town", "Vampire Romance", and "Aquarius" are assembled as the "fix-up" novel Anno Dracula: Johnny Alucard . 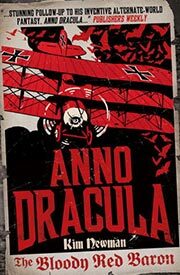 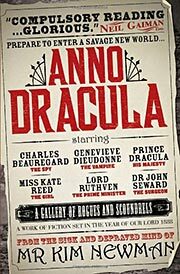 Published: In Anno Dracula 1899 and Other Stories , Titan 2017 (178116570Xw88 androidBUY). 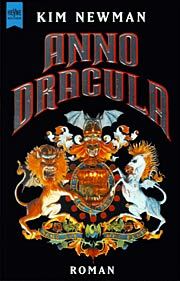 Published: Titan 2017 (1781165637w88 androidBUY), 2018 (1781165653BUY). 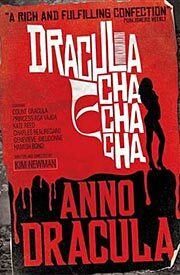 Published: Included in Dracula Cha Cha Cha , Titan 2012 (0857680854w88 androidBUY). 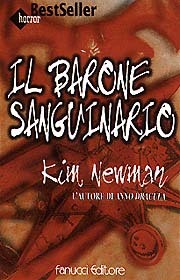 Published: Partial (?) 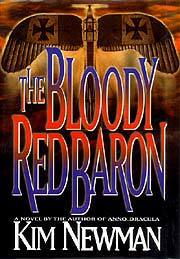 draft posted on the author's Facebook page in June 2011, and on the author's website, date unknown. 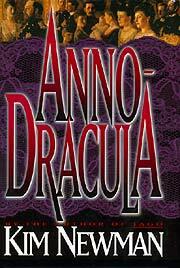 Published: Not yet published; publication date not yet announced.